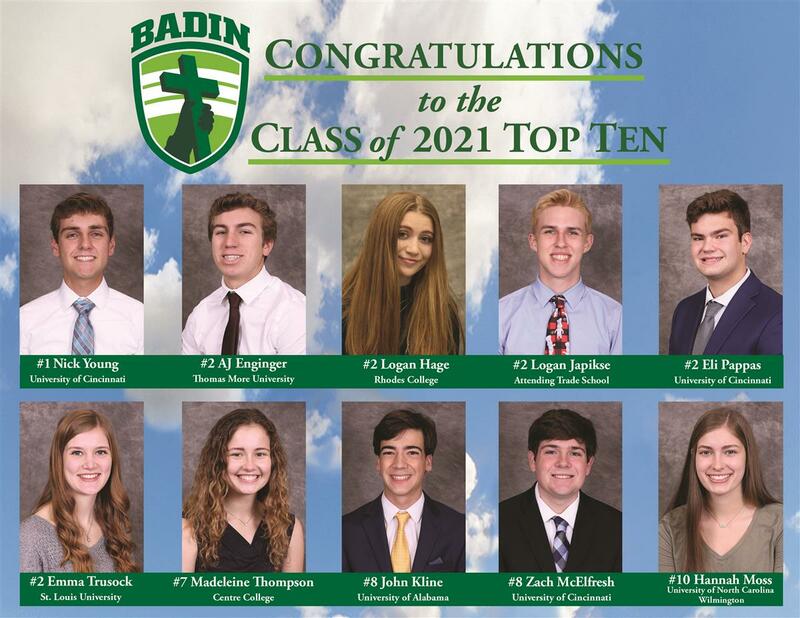 The Badin Annual Fund is the cornerstone of all fundraising at Badin High School. Without it, Badin would struggle to survive. Tuition does not cover the full cost of educating each student. This cost is much higher than what we can reasonably charge in tuition—and what Badin families can afford. 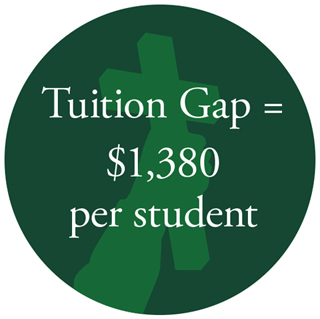 The Badin Annual Fund helps fund this “tuition gap” so that the Badin tradition can continue as we profoundly shape the way students THINK ACHIEVE SERVE and LEAD. 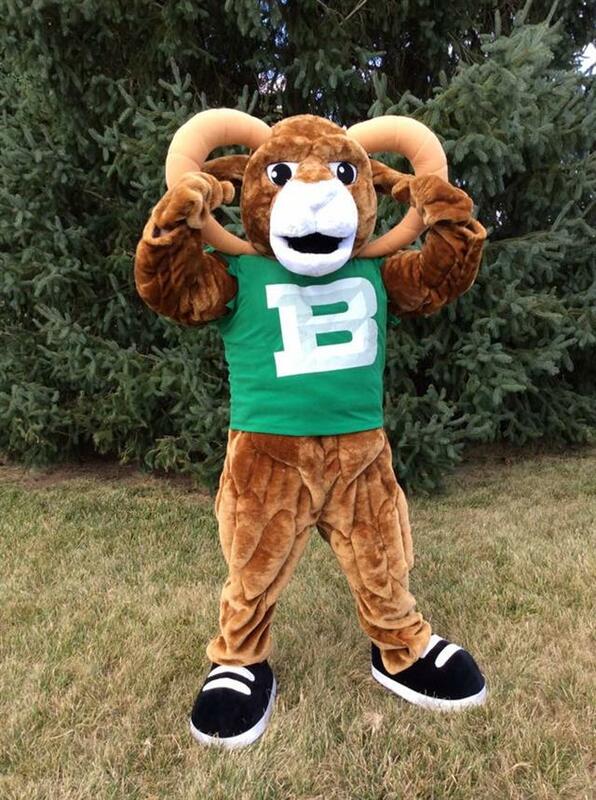 This is why Badin depends on the Annual Fund each year. The most significant contribution any of us can make to Badin is to the Annual Fund. Through the Badin Promise Monthly Giving Program, you can easily make your gift to the Badin Annual Fund in regular monthly installments from your credit card or checking/savings account. Your monthly contribution provides Badin with an on-going, reliable source of funding. 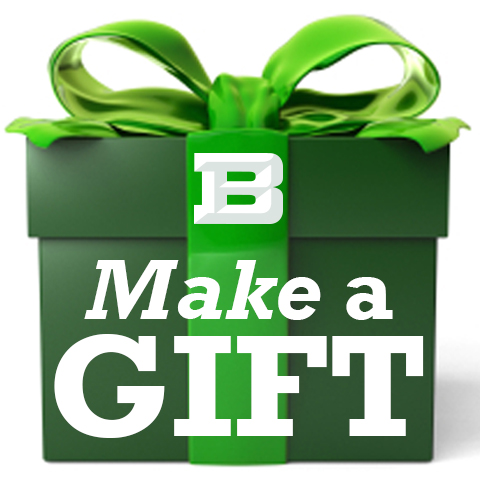 Gifts made through this program reduce our administrative costs and allow more of your gift to be used immediately to support Badin students. Enrolling in the program means you won’t have to worry about writing and sending a check and will also decrease the number of phone and mail reminders you receive from Badin. A record of each gift will appear on your bank or credit card statements and you will receive an annual receipt from Badin in January. Giving Made Easy: No hassle, no fuss—set up a reoccurring monthly deduction and we’ll do the rest. No pledge reminders, no checks, no stamps! Stephen T. Badin High School is a 501(c)3 non-profit organization. Your gift is deductible to the fullest extent allowed by law. Donations can be in the form of cash/check, credit card, securities (stock), or planned gifts. The easiest and most direct way to contribute to the Annual Fund is by check or online donation using your credit card. 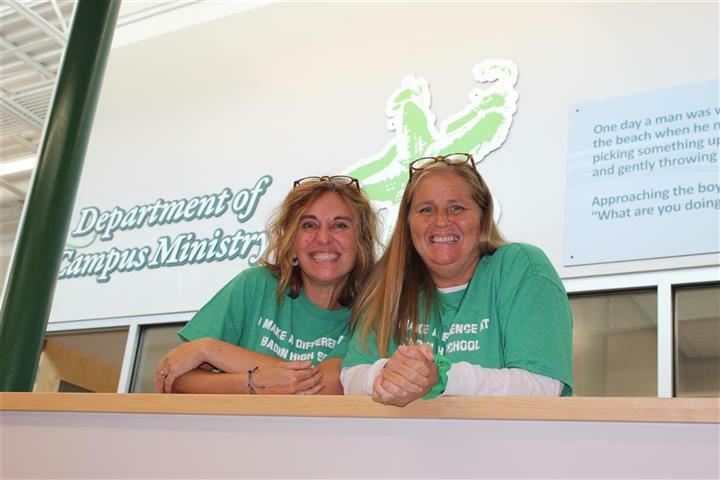 Many find that they can increase their Annual Fund support to Badin by making automatic monthly contributions charged to your credit card, You can elect automatic monthly contributions through our online donations link. You can make a pledged gift to the Annual Fund and spread payments over several months, with final payment by June 30. For your convenience, pledge reminders will be mailed to you on the schedule that you select. A gift of appreciated stock may provide you with special tax advantages. If you would like to arrange a stock gift, please contact Ginny Bauer in the Advancement Office. 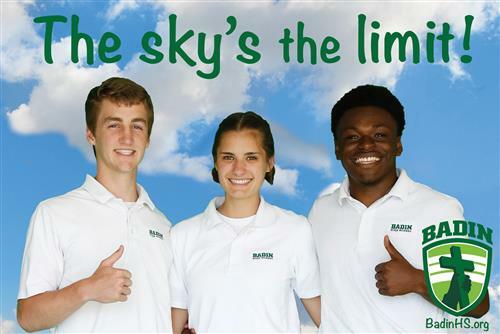 Matching gifts offer a wonderful opportunity to double and sometimes triple your gift to Badin. Many companies match gifts made by current and retired employees. The Badin Advancement Office can help you navigate this important giving option. You may make your contribution in honor of or in memory of a loved one in your family, in honor of your graduating class, in memory of or honor of someone who made a difference in your life, or any other special occasion.